A conviction for DUI in Los Angeles can land you behind bars. While that isn’t a pleasant experience, some DUI drivers end up in even worse locations. The Times-Union in Jacksonville, Florida, reports that St. Mary’s City and Camden County emergency responders found 52-year-old Charles Edward Fields, Jr., sitting in his pickup truck in the St. Mary’s River. Fields said that while traveling home, he became confused and apparently turned onto a boat ramp instead of a side street. Fortunately, the water at that point wasn’t too deep. Although the truck became partially submerged in the river, police officers assisted Fields out of the vehicle without incident. He agreed to go the police station, where officers measured his BAC above the legal limit and charged him with DUI. 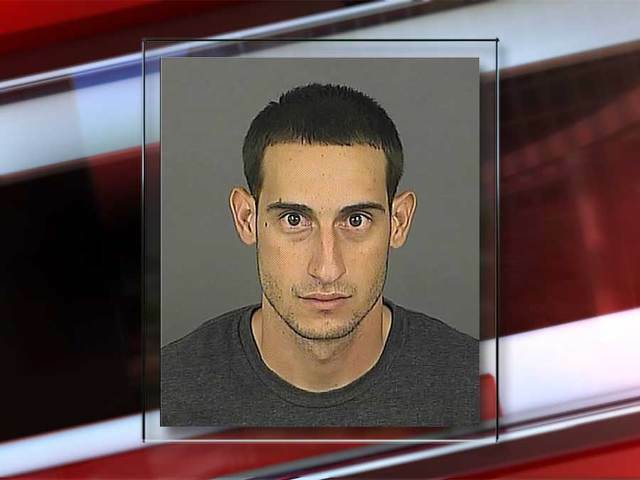 In Denver, meanwhile, police arrested Randolph Blazon for DUI after the 25-year-old’s vehicle ended up inside the Colorado Convention Center. What?? Here’s how it happened. His truck allegedly sped through an intersection, jumped the curb and crashed through the facility’s glass entrance doors, running over a woman’s foot. Flying glass caused minor injuries to several other people. Police reported that Blazon was mumbling, slurring his speech and swaying when they got to the scene. Then there was Pauline Bonneau of Cartersville, Georgia, who literally drove her car up a telephone pole. She had apparently been driving too fast; she then sped off the road and ended up against the pole and almost vertical to the road. Witnesses said they saw her stumble out of the car, looking pale and dizzy. It took authorities three hours to get the vehicle back in a horizontal position, just about the same amount of time it took for police to charge Bonneau with DUI and then release her on bail. Bonneau probably caused some damage to the telephone pole. In California, that kind of DUI accident combined with excessive speed could result in more serious punishment, including more jail time, higher fines and restitution fees for the owner of damaged property.